I’m excited to be part of a new television series called “Truth and Power” that’s narrated by Maggie Gyllenhaal and executive produced by award-winning filmmaker Brian Knappenberger (who made The Internet’s Own Boy: The Story of Aaron Swartz). 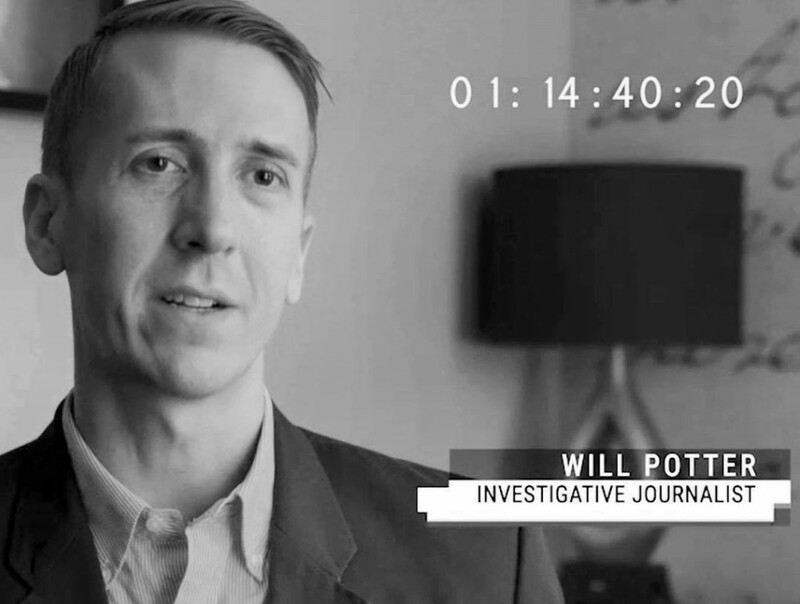 The episode scheduled to air this Friday, February 19th at 10pm on PIVOT, takes a close look at how animal rights activists have been classified as “terrorists” by the FBI. I’m involved throughout the episode, speaking about my own FBI experiences, working with Ryan Shapiro and Jeff Light on their stellar Freedom of Information Act efforts (here’s an article about Ryan’s work), and why SHAC 7 defendants including Lauren Gazzola and Andy Stepanian were viewed as such a threat to corporations. I also spoke at length about ag-gag laws, which attempt to criminalize anyone—including journalists–who expose animal cruelty on factory farms and slaughterhouses. 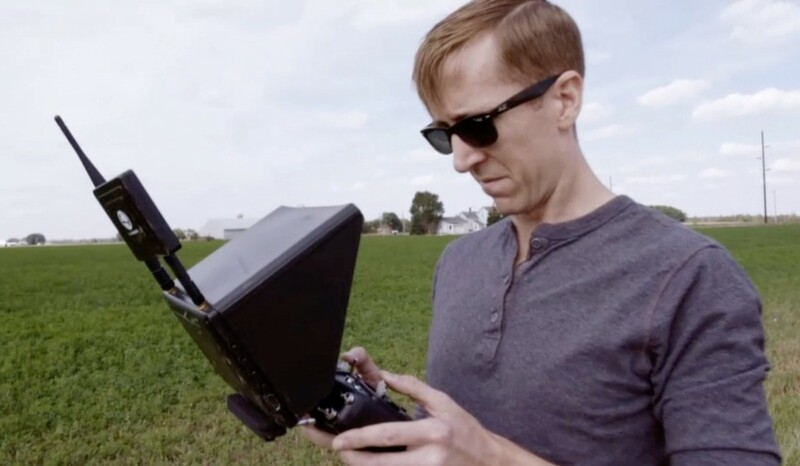 The crew accompanied me on several drone investigations of factory farms, which was a lot of fun — and resulted in some great footage, along with some interesting exchanges with farm owners, which you can see in the show. Previous post: This woman rowed straight into a hurricane. And you should too.